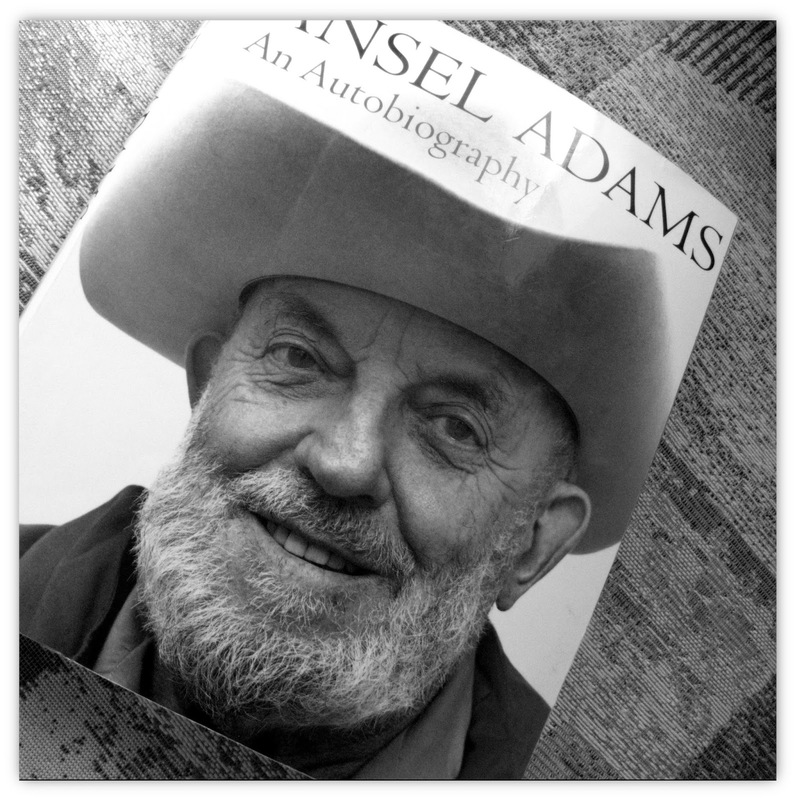 Most, if not all, of you know of Ansel Adams (1902-1984). 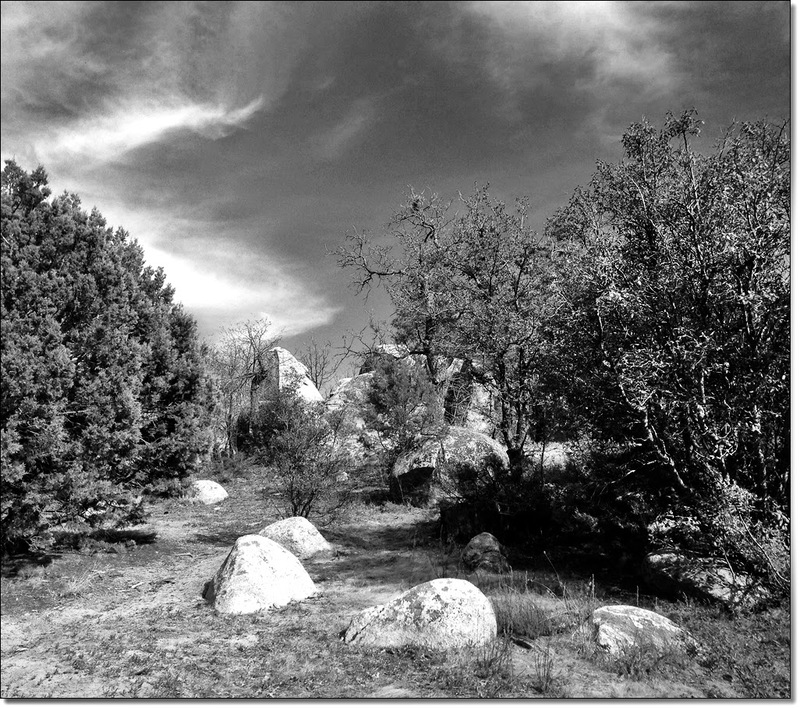 He was a prolific photographer of black and white landscape images, primarily centered on Yosemite and the southwestern U.S. He developed, along with Fred Archer, the Zone System as a way to determine proper exposure and adjust the contrast of the final print, resulting in great clarity and depth. That system is still used today in film photography. Adams primarily used the large-format camera (think "bellows") because of their high resolution, ensuring sharpness in his images. 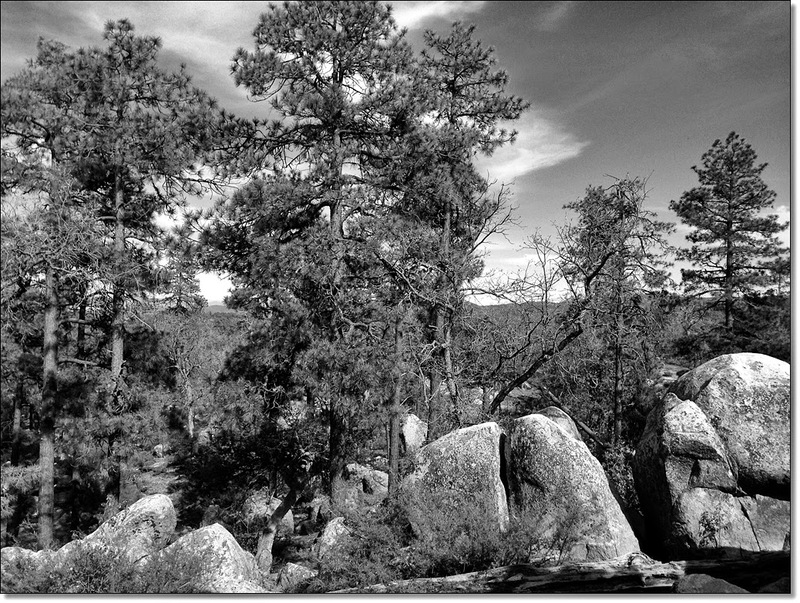 I have been reading Ansel Adams' autobiography, and it has inspired me to share some black and white images of my surroundings here in Prescott National Forest. Like Adams, I love the natural world. Unlike Adams, I do not use a large-format camera, although I have. Once you've tried an all-manual camera (and viewing your images upside down), you can really appreciate his work and other photographers of his time...and those today who still shoot with large format cameras. (I have many friends who are fantastic large format photographers!) I have always believed there is nothing like "film" photography. But, alas, like millions of others, I have given it up for several reasons. 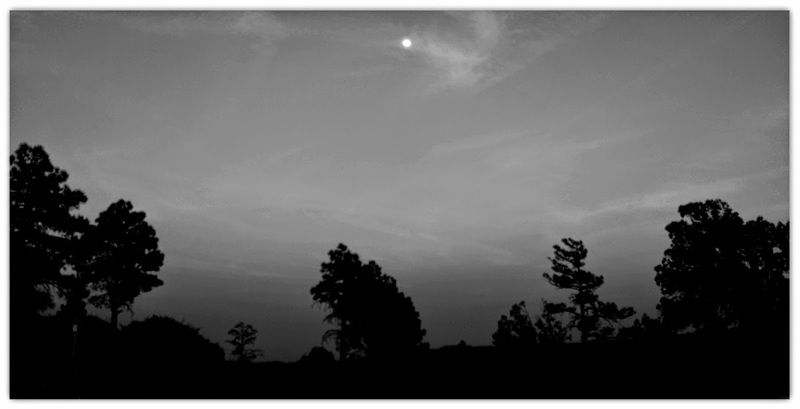 Nonetheless, I love black and white photography! I don't post much on my blog because most viewers migrate toward color, however, I am hopeful that may change a bit after reading this post. 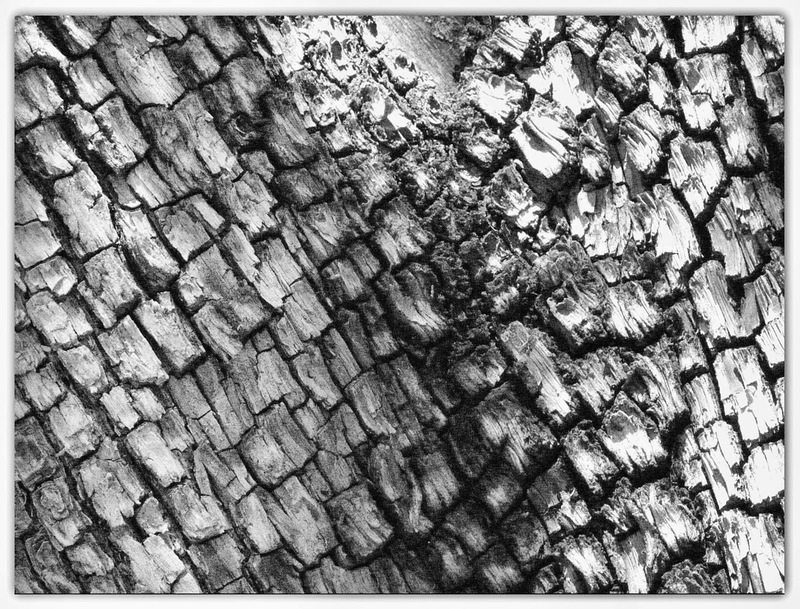 Of course, you can learn all you want to about Ansel Adams on the internet. He was a fascinating figure! Even if your interests don't lean toward photography, I highly recommend reading his autobiography! (Published 1985). 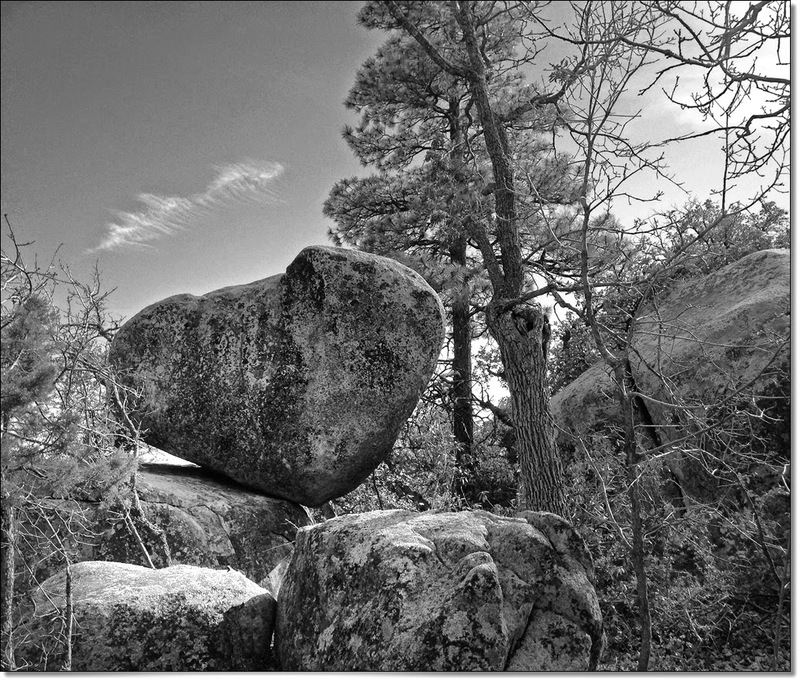 Following is a collection, without commentary, of some of the scenery around my site here in the Prescott National Forest. I will be doing a followup post soon, incorporating many of these same photos, but in color and with explanations. 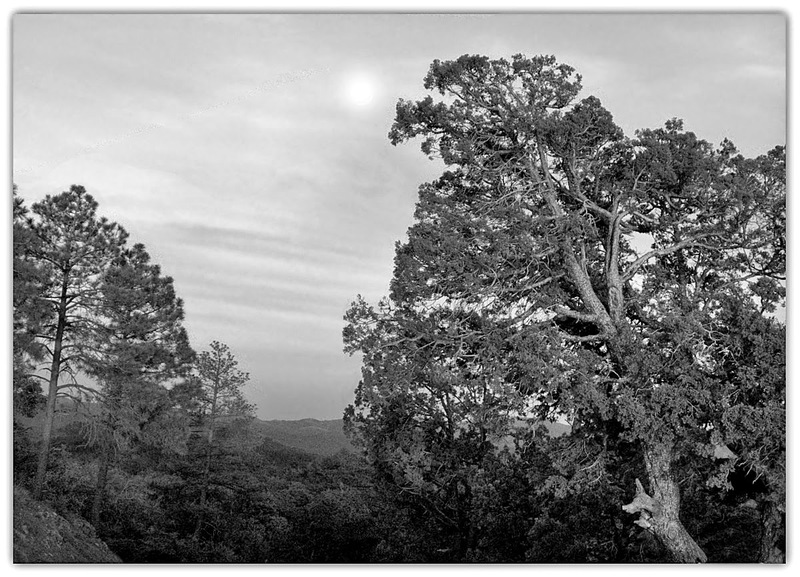 I hope you enjoy my renditions of Ansel Adams-inspired photos! I will interrupt here for a second and quote a few lines from Adams' autobiography, after a rather scary adventure, that hit home for me! 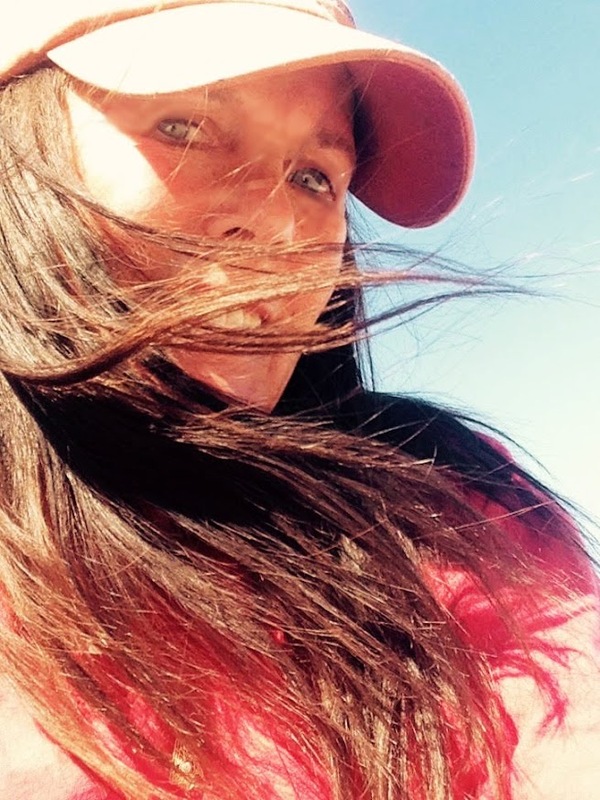 "Such frightening experiences did not deter my explorations. 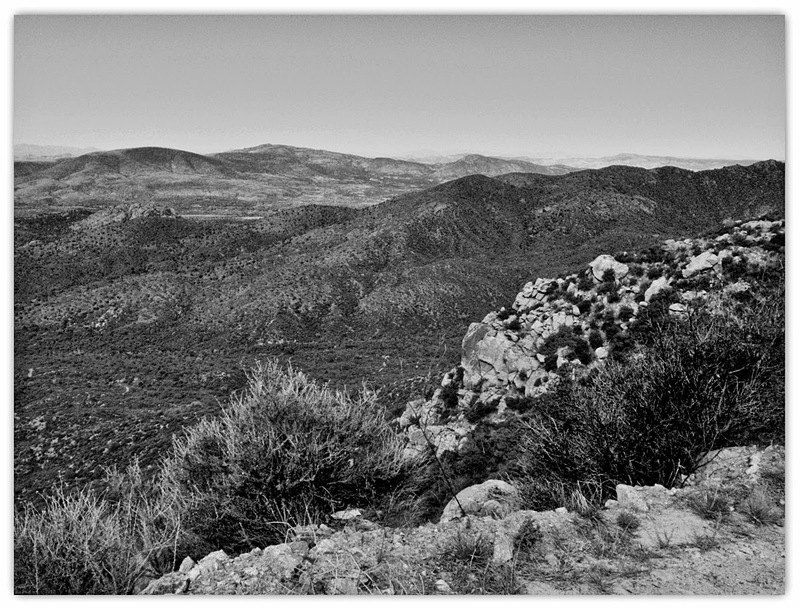 I often hiked alone for days, an unsafe practice that is not to be condoned. I am sure that I found myself in many situations of uncommon danger because of my own ignorance and stupidity. However, I continued to treasure my solitary excursions....they gave me many unforgettable days and nights and constant opportunities for photographing. " Thanks for viewing! 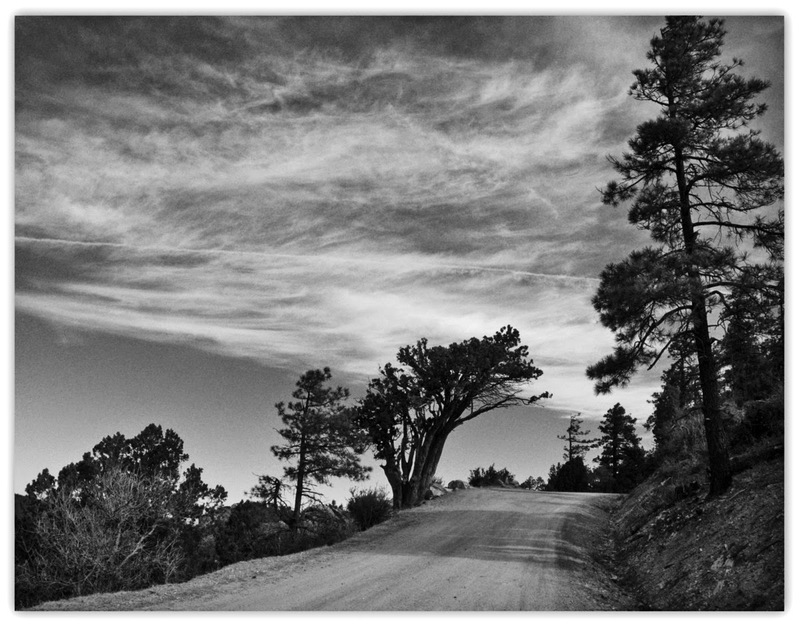 Try some black and white photography yourself. In my opinion, when you are looking at a black and white photo, you are seeing the content only...you are not drawn in by "colors". I enjoyed your b & w! 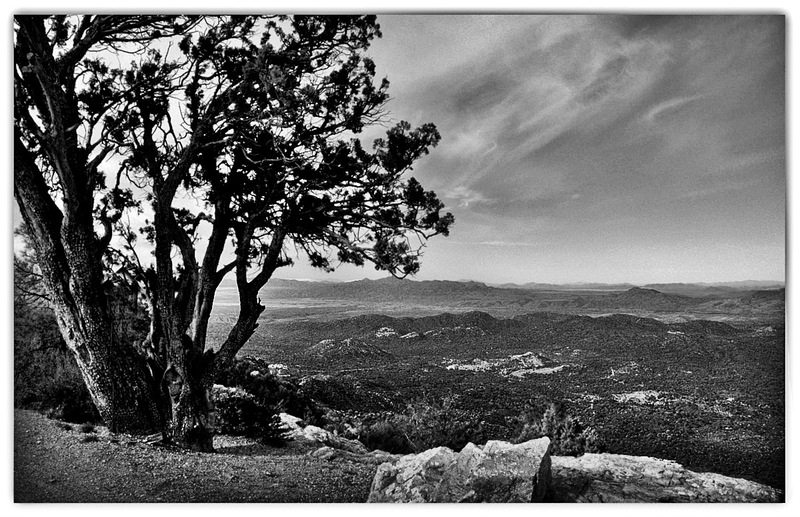 Love Ansel Adams! You're lucky to have Nikko to accompany you now. And he's lucky to have you, someone who finally wants him. I love b/w and love all these photos! I take a lot of b/w, but don't post them anywhere or anything! 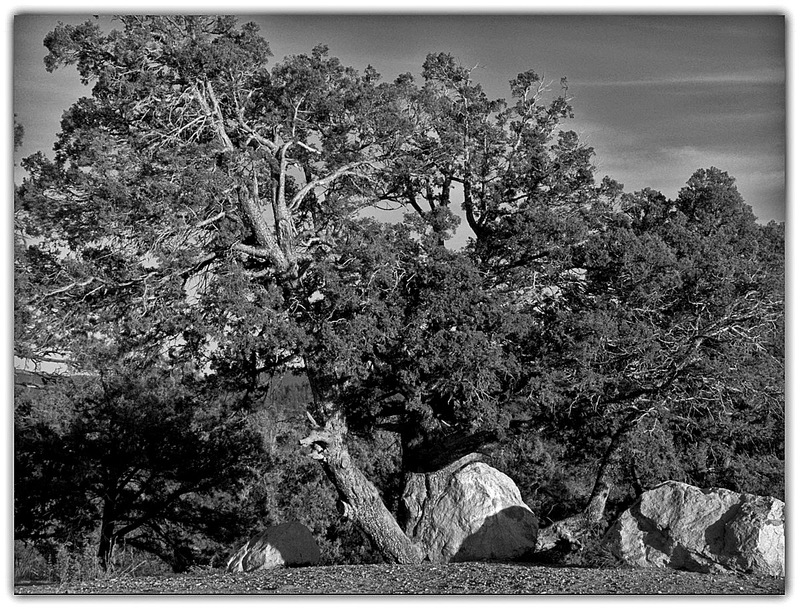 Am a fan of Ansel Adams as well! Maybe I'll start posting more of my blank and whites! Thanks for the inspiration!